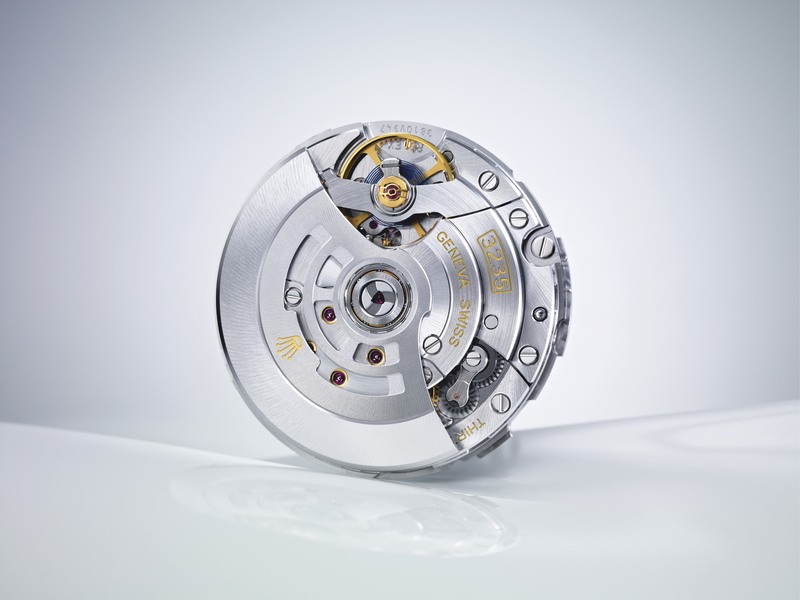 Swiss made, automatic, 30.5mm/6.5mm, 28,800 vph (4Hz), 72-hour power reserve. 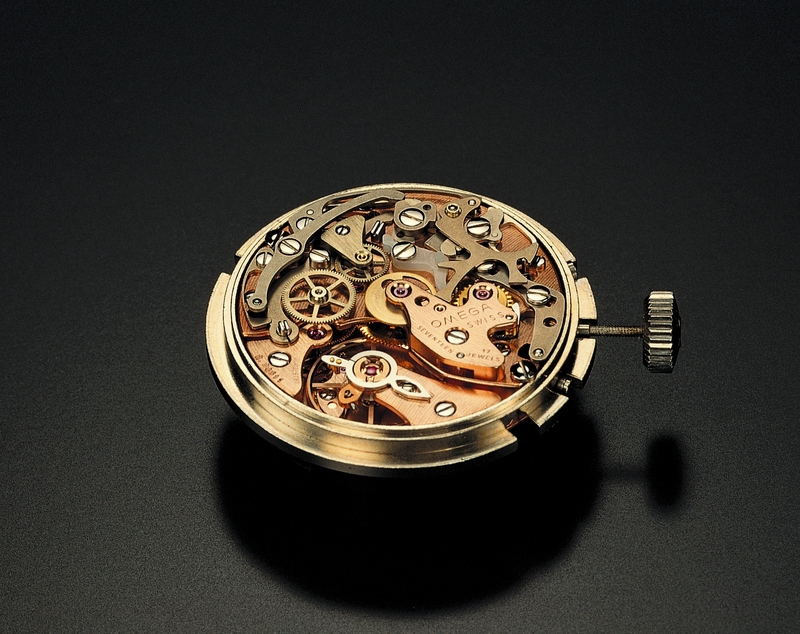 Hours, minutes, small seconds, chronograph. 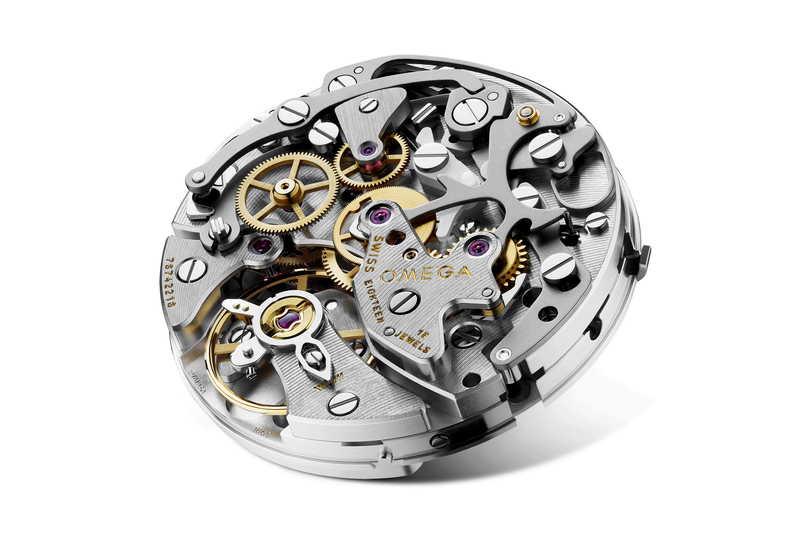 Column-wheel and vertical clutch chronograph. 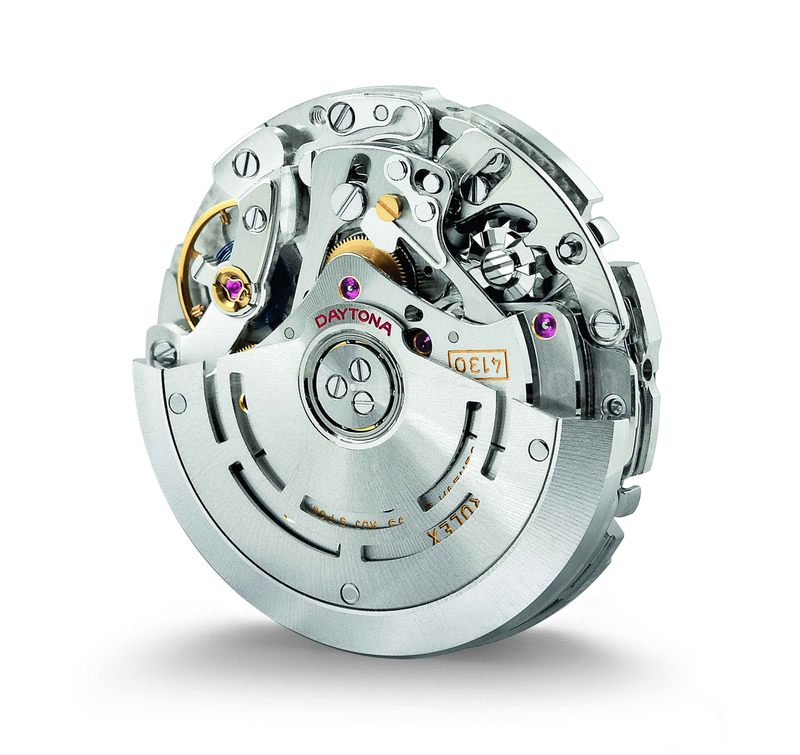 Parachrom in-house hairspring (made of niobium and zirconium). Free sprung balance wheel. Full “traversing” balance bridge (fixed at both sides to improve resistance to shocks and vibrations).